Classic but beautiful are captured in this Classic All Rounder range made for you to explore those local lakes or rivers and with versatility to achieve agility in surf conditions. 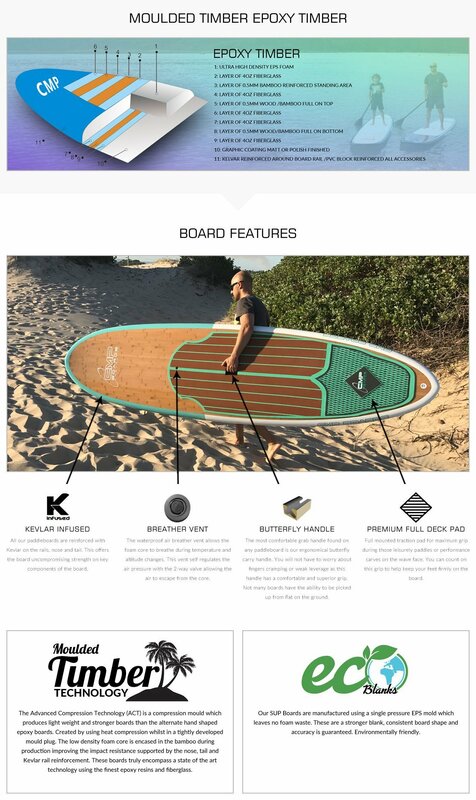 This paddle board package is ideal for those looking for a SUP deal and this includes the paddleboard, aluminium paddle, deck grip and leash. Available in three sizes 10 foot, 10 foot 6 inches and 11 foot 4 inches. Cheeky Tiki Design Paddle Board in either 10, 10’6 or 11’2 Sizes. 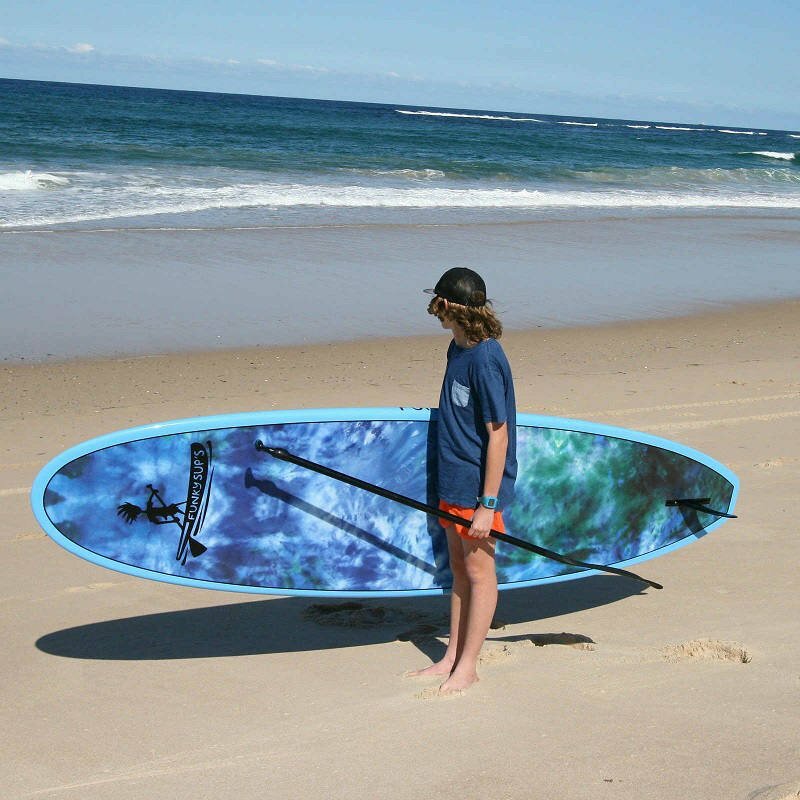 The perfect All Rounder Paddle board which can be used in a variety of conditions. Meet the perfect bright green Mr Tiki who is such a cool dude and even better board. Funky SUP’s is about delivering a quality board range that is full of colour and fun. Let us begin by saying yes this can be used for beginner through to advanced paddlers. 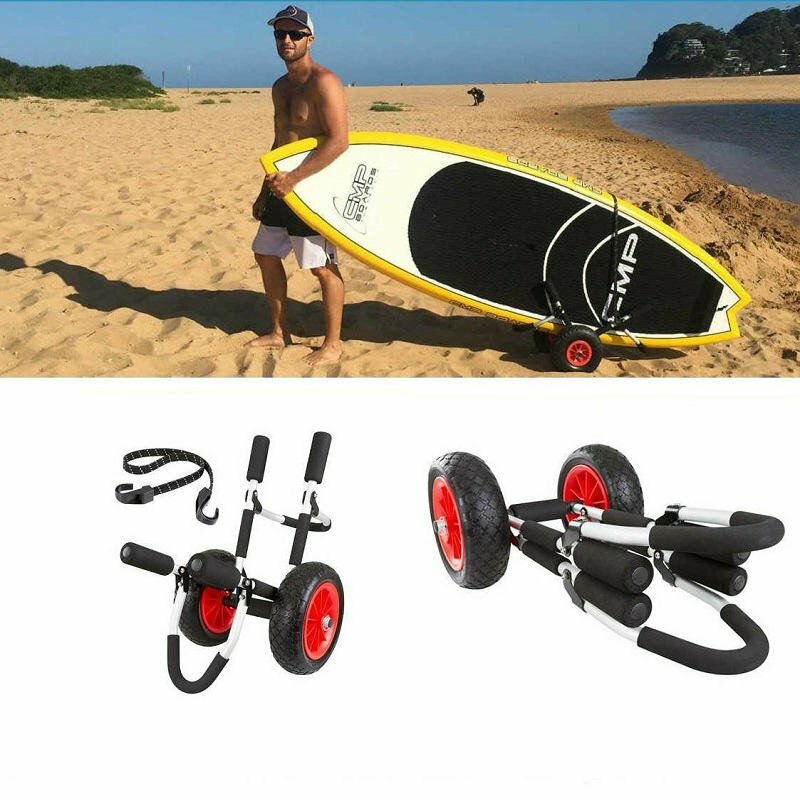 With the ability to use it in flat water or waves, such is an all rounder board. Funky SUP is all about diversity and quality. The quality is in the make up of a board and yes this one is manufactured using a compression mold known in the industry as Advanced Compression Technology. So many benefits come from this technology and a few you should note are they are on average 30% stronger and 2kg lighter then a similar volume board. 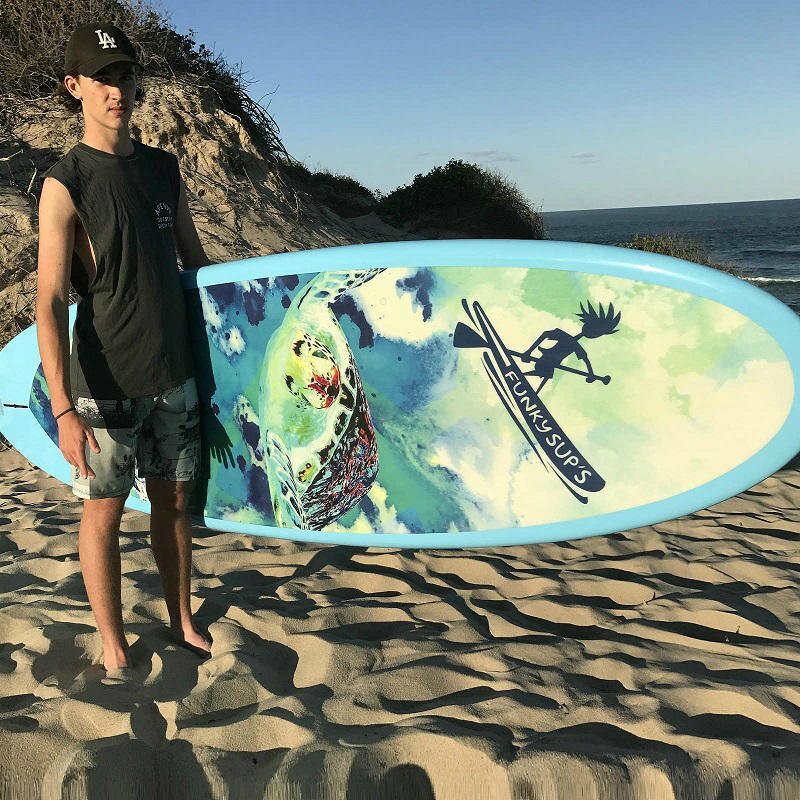 Check out the range of boards that are sure to impress for anyone looking for a colourful range of boards.